Horton Hears A Who! (2008). . HD Wallpaper and background images in the Dr. Seuss club tagged: horton hears a who!. 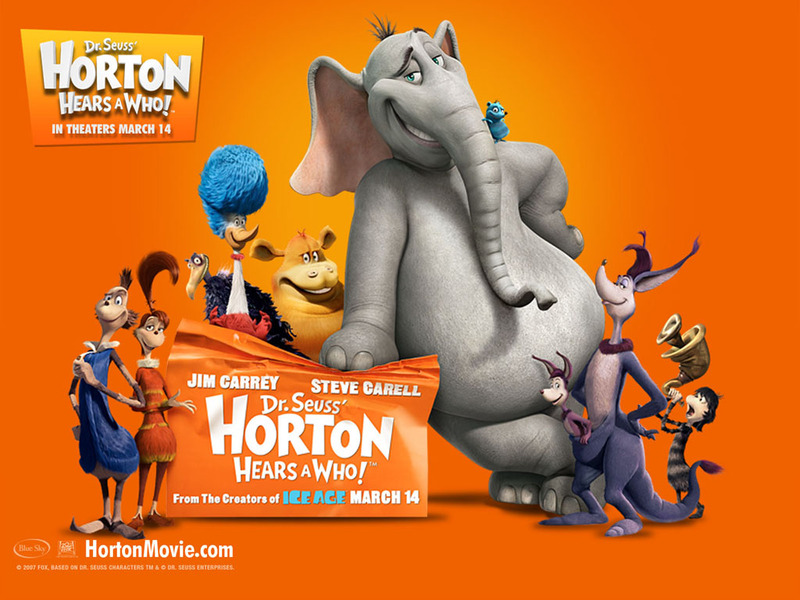 mot-clé: horton hears a who!